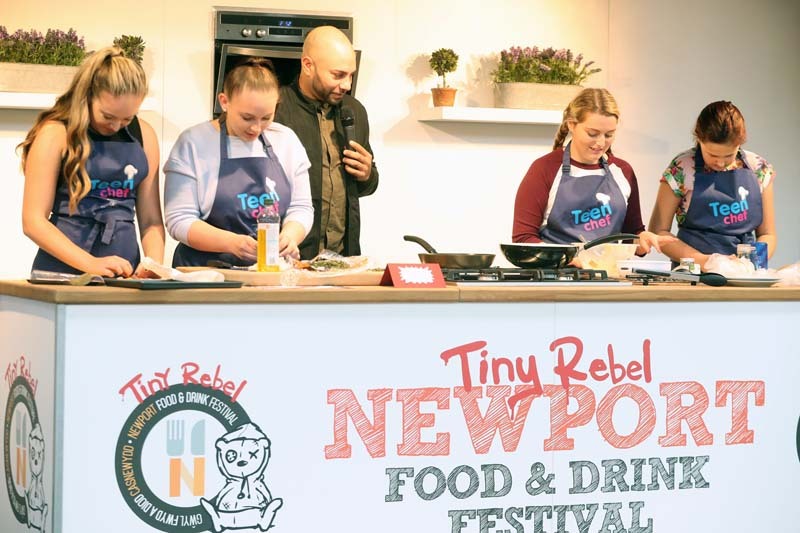 The Tiny Rebel Newport Food and Drink Festival returns to Newport City Centre on Saturday 7 October 2017. The food festival once again features the Teenchef competitions and there will be demonstrations from local chefs in two locations in the City Centre. RACHEL HOWELLS looks at 5 places to visit during the event. A popular café and deli in two locations in Newport the Parc Pantry stall is always a highlight of the Newport Food Festival. Already teasing some of their tray bakes for the festival I am looking forward to everything their stall has to offer. Although I don’t think they’ll have a stall at the festival I am planning to pop into their pub to taste Sugar Rush, their new Stout which will be launched at the Food Festival. A long-time attender of the Newport Food Festival, Varsity Coffee are back with their wide variety of teas and coffees. Featuring everything from Mocha Orange and Christmas Spirit Coffee to Rooibos and Gunpowder tea, I can’t wait to get some new flavours on Saturday. Famous for their flavours Science Cream have made a name for themselves around South Wales for their Liquid Nitrogen Ice Cream. What varieties will be on sale at this food festival? Churros are one of my very favourite desserts therefore I’m looking forward to what this new to me stall will have to offer. For more details on the festival; visit the website.